Teeth feeling achy? Smile losing its luster? 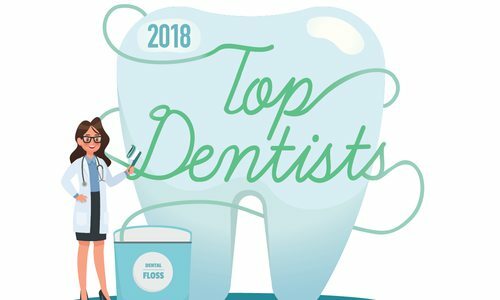 If it’s time to see a dentist to perk up your pearly whites, look no further than these 103 professionals in 417-land who were voted as the top of their trade. This list is excerpted from the 2017 topDentists™ list, a database which includes listings for more than 100 dentists and specialists in the greater Springfield area. The Springfield area list was based on thousands of detailed evaluations of dentists and professionals by their peers. The complete database is available at usatopdentists.com. For more information call 706-364-0853 or write Post Office Box 970, Augusta, GA 30903 or email info@usatopdentists.com. This is the question we’ve asked thousands of dentists to help us determine who the topDentists should be. 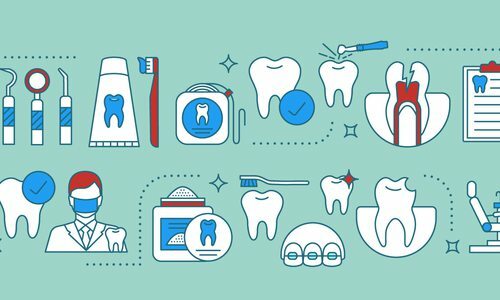 Dentists and specialists are asked to take into consideration years of experience, continuing education, manner with patients, use of new techniques and technologies and, of course, physical results. The nomination pool of dentists consists of dentists listed online with the American Dental Association, as well as all dentists listed online with their local dental societies, thus allowing virtually every dentist the opportunity to participate. Dentists are also given the opportunity to nominate other dentists that they feel should be included in our list. Respondents are asked to put aside any personal bias or political motivations and to use only their knowledge of their peer’s work when evaluating the other nominees. Voters are asked to individually evaluate the practitioners on their ballot whose work they are familiar with. Once the balloting is completed, the scores are compiled and then averaged. The numerical average required for inclusion varies depending on the average for all the nominees within the specialty and the geographic area. Borderline cases are given a careful consideration by the editors. Voting characteristics and comments are taken into consideration while making decisions. Past awards a dentist has received and status in various dental academies can play a factor in our decisions. Mark A. Massey, D.D.S., M.S.D. John C. Durling II, D.D.S. Gregory B. Kivett Jr., D.D.S. Jon L. Reagan Jr., D.D.S. T.A.G.S. Inc. Thomas A. Saitta, D.D.S. Christian R. Willard, D.D.S., F.A.G.D. Thomas A. Collins Jr., D.D.S. J. David Gipson, D.D.S., M.D. Glenn J. Makowski, D.M.D., M.D. Christopher M. Meyer, D.D.S., M.D. Frank R. Newman Jr., D.M.D. Patrick M. Bauer, D.D.S., M.S. Robert F. Becker, D.D.S., M.S.D. Mark L. Dake, D.D.S., M.S.D. Michael R. LaFerla, D.D.S., M.S. David J. Sander, D.M.D., M.D.S. Frank A. Sharp, D.D.S., M.S. Jody B. Vance, D.D.S., M.S. 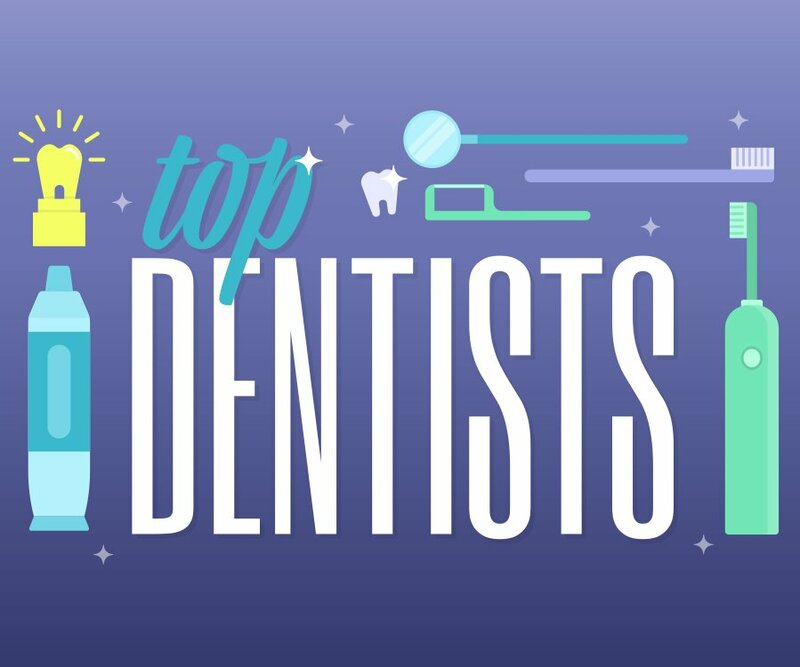 This list is excerpted from the 2017 topDentists™ list, which includes listings for more than 100 dentists and specialists in the greater Springfield area. For more information call 706-364-0853 or write Post Office Box 970, Augusta, GA 30903 or email (info@usatopdentists.com) or visit usatopdentists.com. topDentists has used its best efforts in assembling material for this list but does not warrant that the information contained herein is complete or accurate and does not assume, and hereby disclaims, any liability to any person for any loss or damage caused by errors or omissions herein whether such errors or omissions result from negligence, accident, or any other cause. Copyright 2010–2017 by topDentists, LLC of Augusta, GA. All rights reserved. This list, or parts thereof, must not be reproduced in any form without permission. No commercial use of the information in this list may be made without permission of topDentists. No fees may be charged, directly or indirectly, for the use of the information in this list without permission.